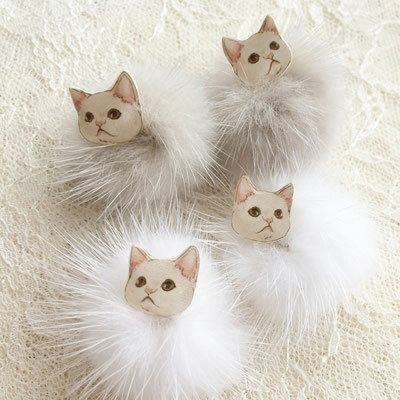 I drew some cat illustrations, and Ronde Des Fees made them into accessories. 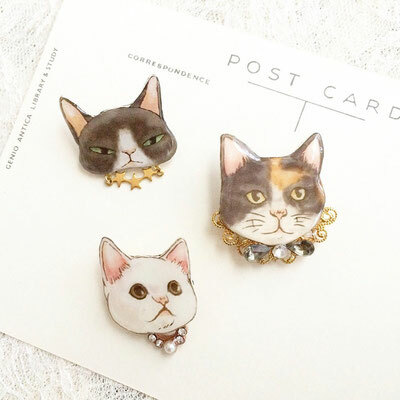 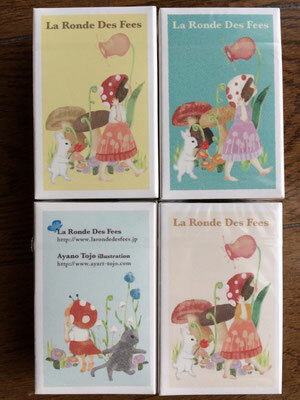 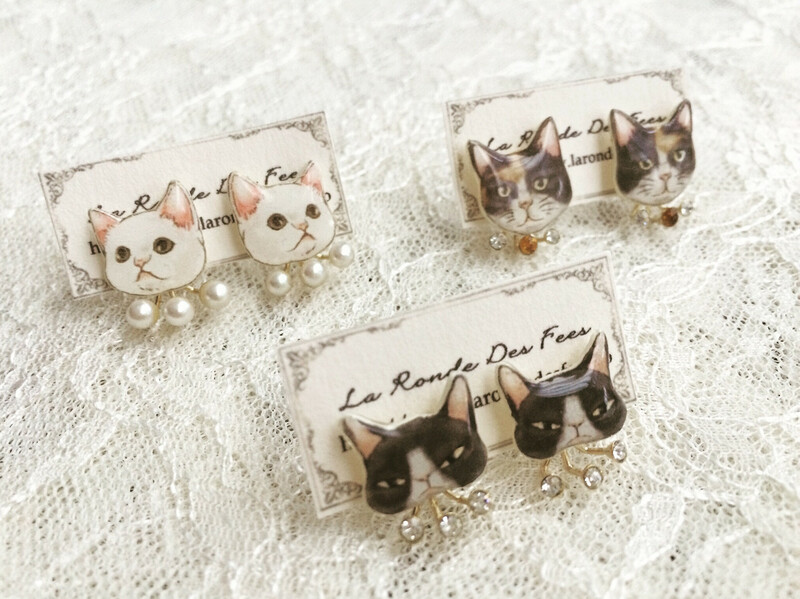 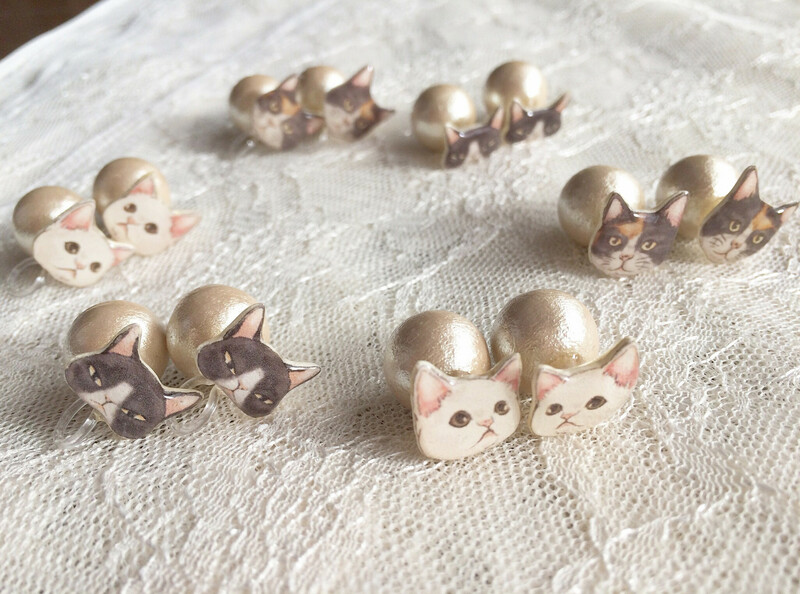 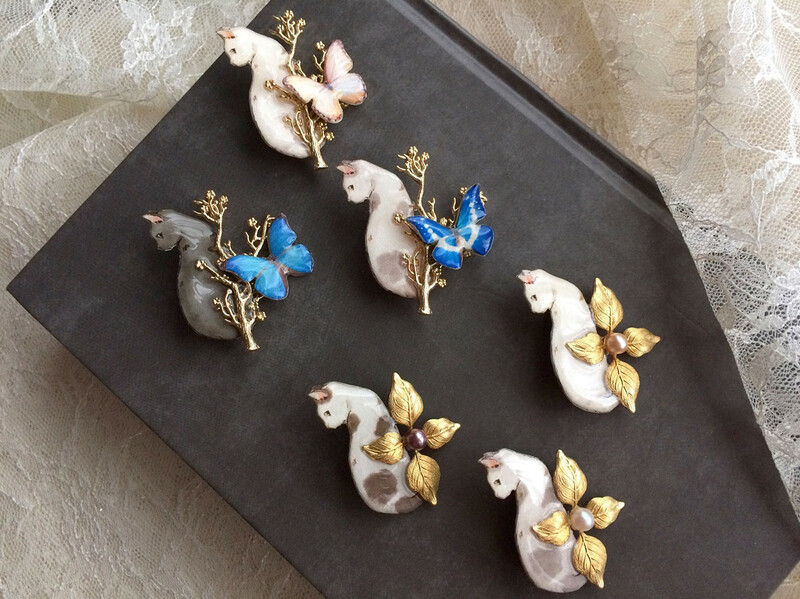 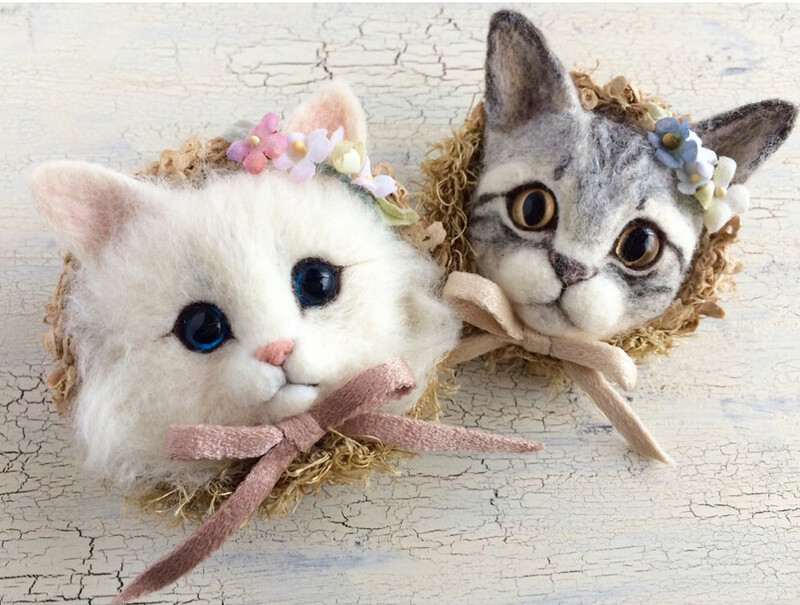 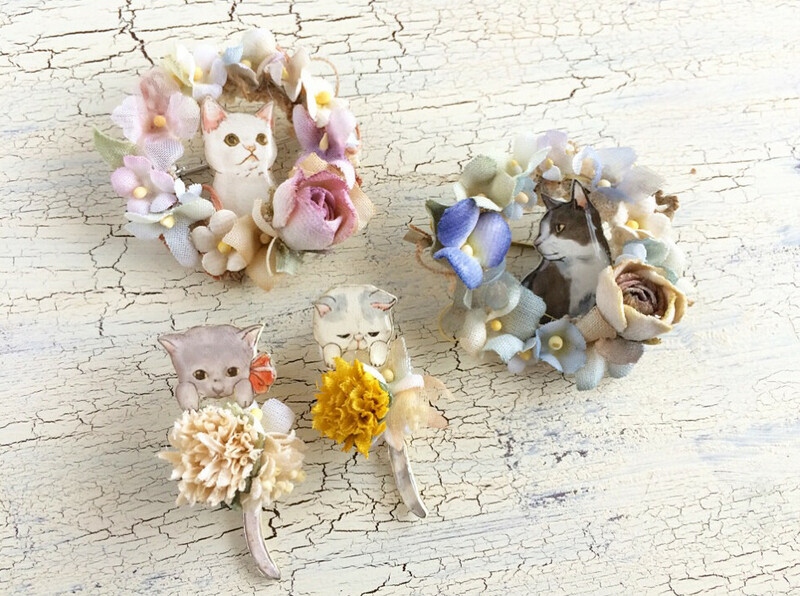 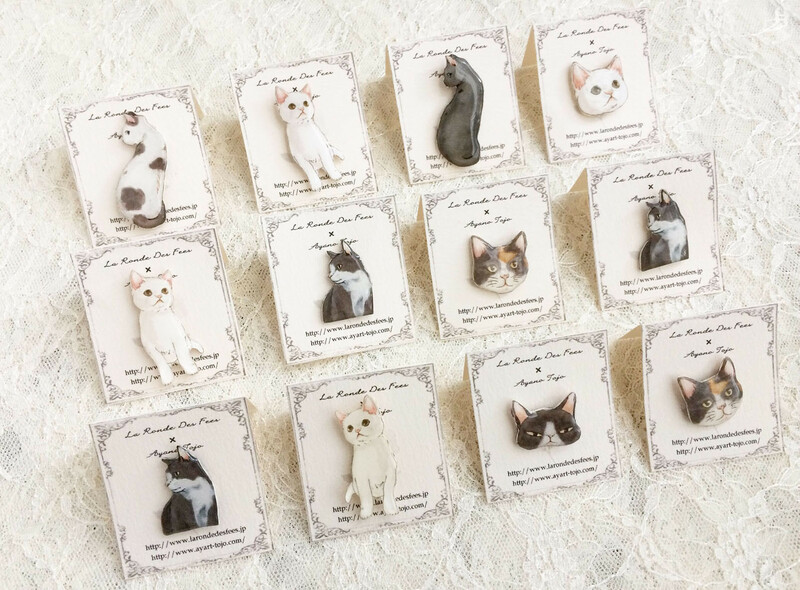 They will be sold at Nyandarake Tokyo vol.1, market event for cat lovers. 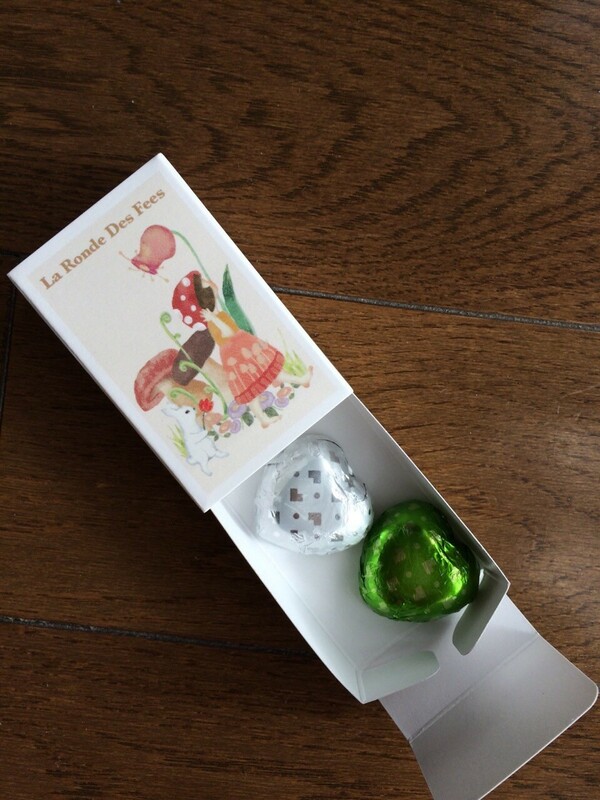 with La Ronde Des Fees New!! 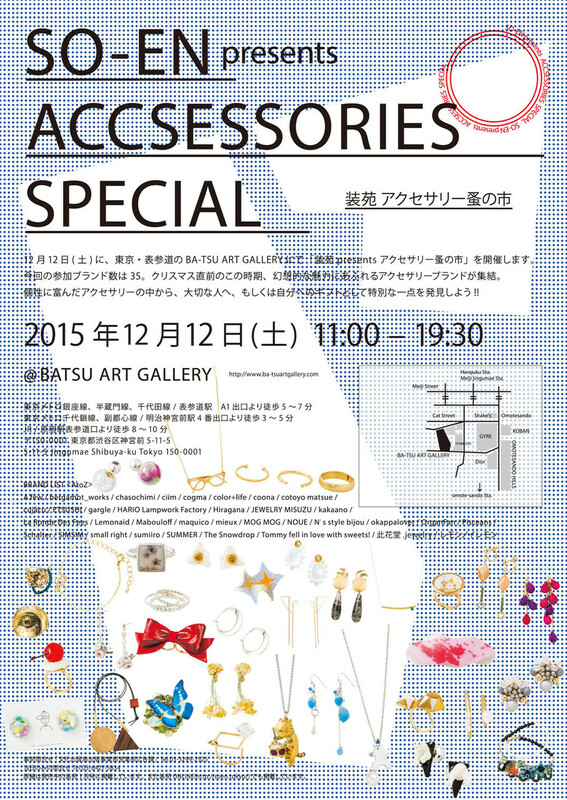 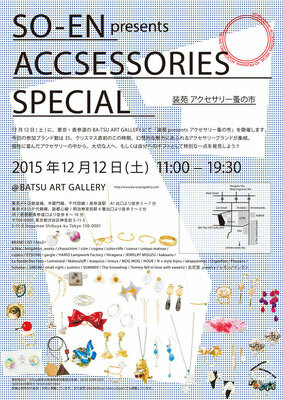 La Ronde Des Fees, an accessory brand, is participating in SO-EN Accessories Special presented by "SO-EN," the Japanese fashion magazine. 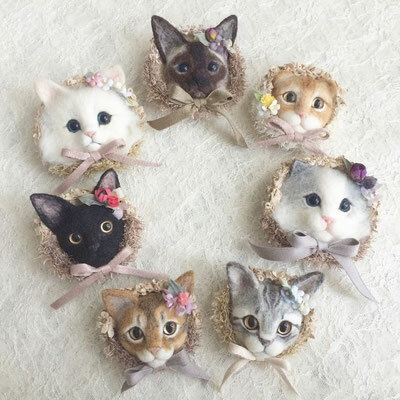 I helped making thank you gifts for her. 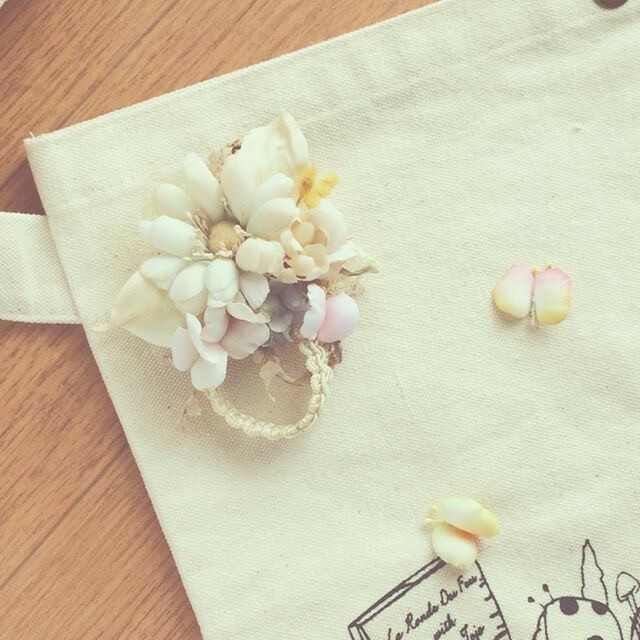 In appreciation of your purchase, you'll receive a thank you gift, while the supplies last. 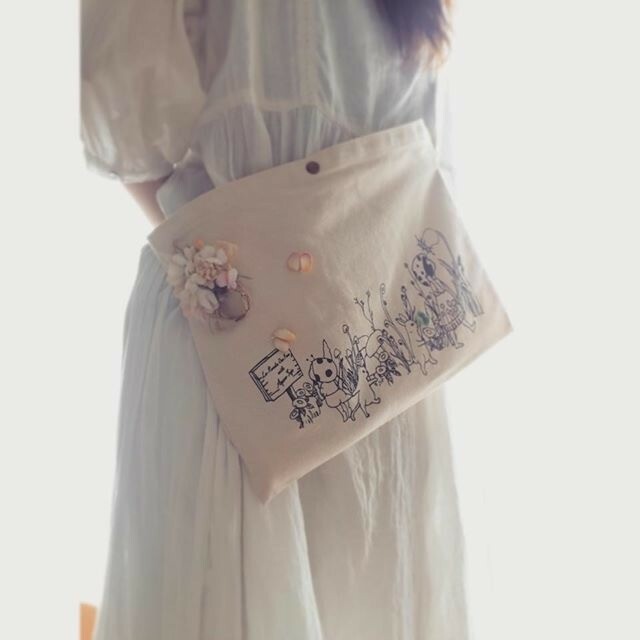 Collaboration bag with La Ronde Des Fees will be a limited number of items and sold at Ribbon marche in Nihonbashi from 8/22~23. 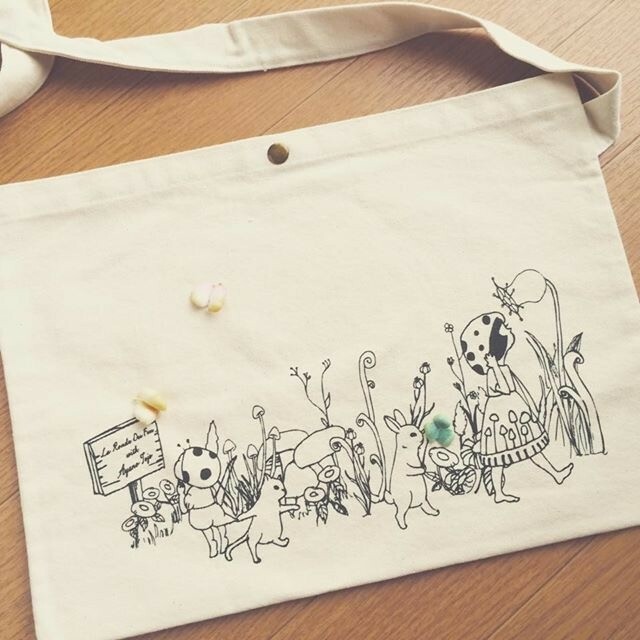 Kae Hiromi event T-shirts is on sale at online shop of Radio Japan *The online shop in English is not available.